Soon, White House aides say, President Obama will sign into effect executive orders mitigating the sentences of at least 80 nonviolent drug offenders. Dozens will be freed as a result. The order comes on the heels of a larger effort to undo the damage of deleteriously rigorous drug laws. The past 30 years have seen a significant crackdown on nonviolent drug offenders, resulting in “excessive mandatory minimum sentences” and the overwhelming incarceration of black men. Two-thirds of inmates imprisoned for drug-related offenses are people of color. When, as a part of this reform, the Justice Department issued a call for clemency applications last year, it received over 30,ooo requests—a reasonable indication that the U.S. has been filling its prisons too indiscriminately. At least in this regard, efforts for prison reform yield the breach between liberals and conservatives. According to White House counsel Neil Eggleston, “It’s a time when conservatives and liberals and libertarians and lots of different people on the political spectrum [have] come together in order to focus attention on excessive sentences, the costs and the like, and the need to correct some of those excesses.” Eggleston is responsible for “recommend[ing] clemency positions” to the president. 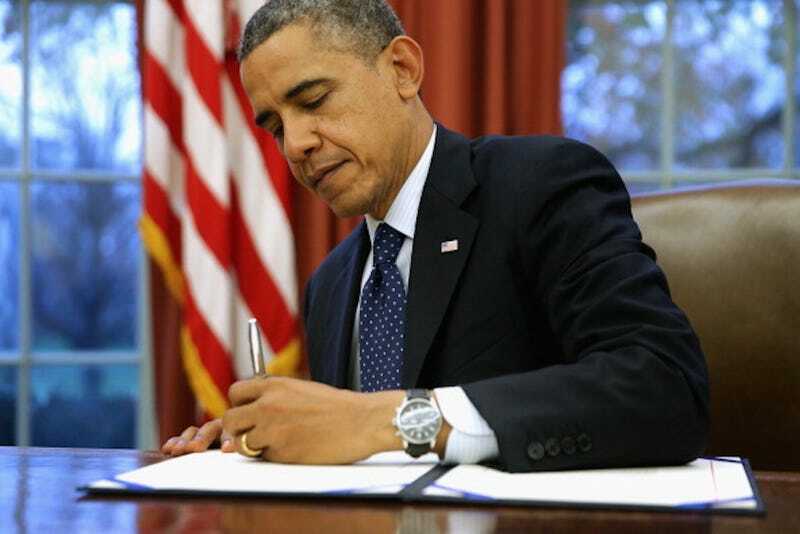 Upon signing this order, Obama will commute more sentences than any other United States president in almost 50 years.